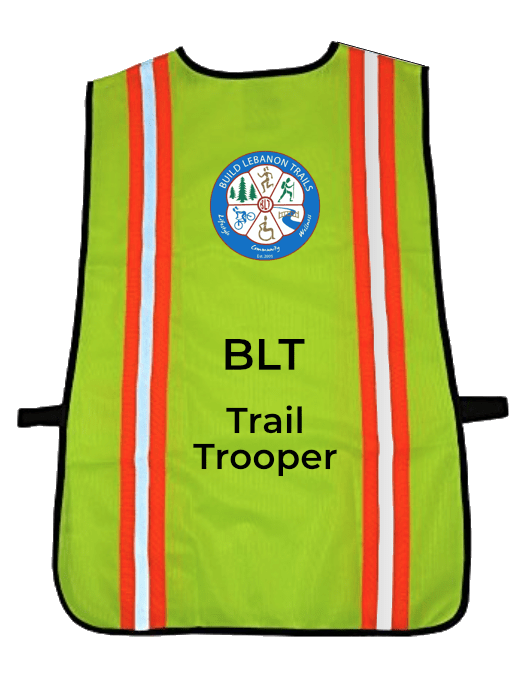 Prepare to be a BLT Trail Trooper! See this post for information about the elite volunteer program, then sign up here! And here's the information about the training program on January 26.